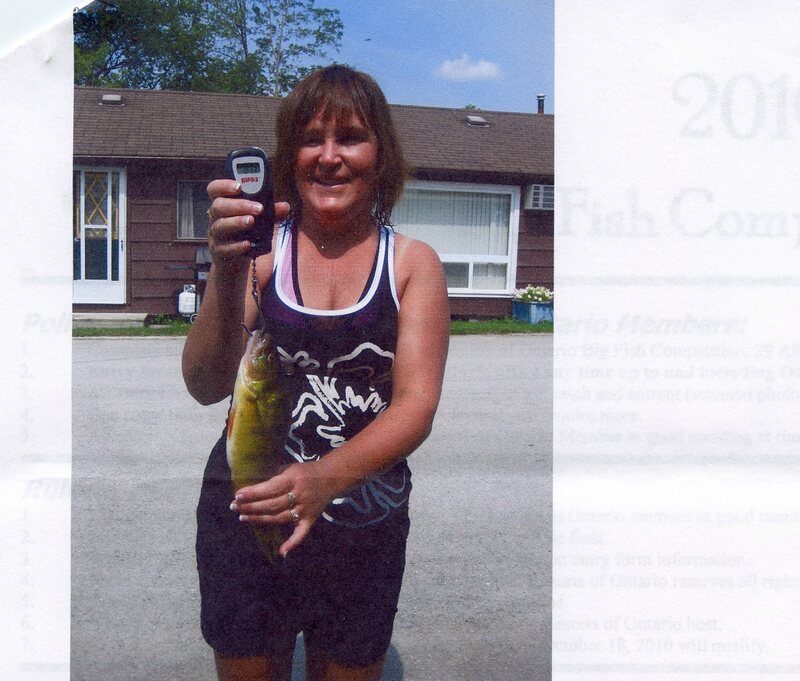 The 2010 edition of the Resorts of Ontario Big Fish Competition has come to a close and we wanted to send out special congratulations to all the winners. This year’s competition resulted in some really nice catches including a monster large mouth bass weighing in at over 7lbs. This fish was caught by a very skilled young fisherman named Kody. Another lucky catch and big fish was for a 27 lbs Muskie. Here is a list of all our winners and some pictures of the big catches as well as what resorts and lakes the fish were caught on. Catch and release 31 inch Pickeral/Walleye: Caught by Jerry Martin on Buckhorn Lake while staying at Scotsman Point Resort. 7lbs 2 oz monster Large Mouth Bass: Caught by Kody Williams on Kasshabog Lake while staying at Blue Mountain Lodge in the Kawarthas. 5 lbs 5oz Small Mouth Bass: Caught by Harry Hipkiss on Georgian Bay while staying at Pleasant Cove Resort. 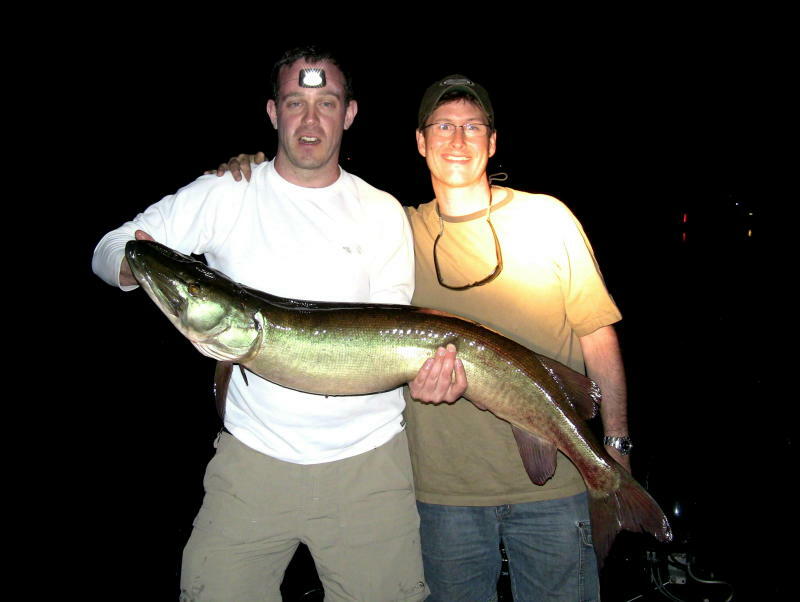 27lbs 7 oz Muskie: Caught by Mark MacFarlane on Buckhorn Lake while staying at Scotsman Point Resort. 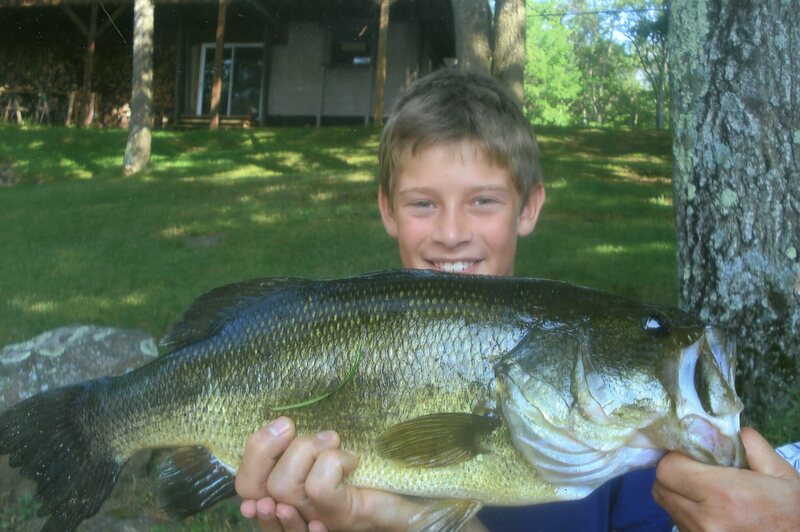 Catch and Keep 3lbs 15oz Large Mouth Bass: Caught by Mike Matthew on Rice Lake while staying at Southview Cottages. 3lbs 14oz Small Mouth Bass: Caught by Stan Hullah on Rice Lake while staying at Southview Cottages. Pan Fish 14oz Perch: Caught by Heidi Sielicki on Rice Lake while staying at Southview Cottages. 1lb 6oz Crappe: Caught by Norman Weaver on Rice Lake while staying at Southview Cottages. Congratulations again to our winners. For details on how you can participate in the Big Fish Competition visit our website.